Crème de la Mer South Africa only hosts the Luxury Facial event once a year, with exclusive invites to their biggest devotees, resulting in record event sales. The Luxury Facial was also the launch-pad for the exceptional gift sets for Christmas. All La Mer facials and Spa treatments are location specific, chat with your La Mer Expert to find out when and where you can get pampered! This might be the Spa Experience at Harrods, an Express Facial, La Mer Facial, or the Crème de la Mer Master Class. My friend Karyn-Louka Albertze attended the Luxury Facial. Here's her story for you. "I was very excited to be invited to the La Mer Luxury Facial, and after hearing about its exclusivity, and the fact that the event is only held for one day of the year, I could hardly contain myself! 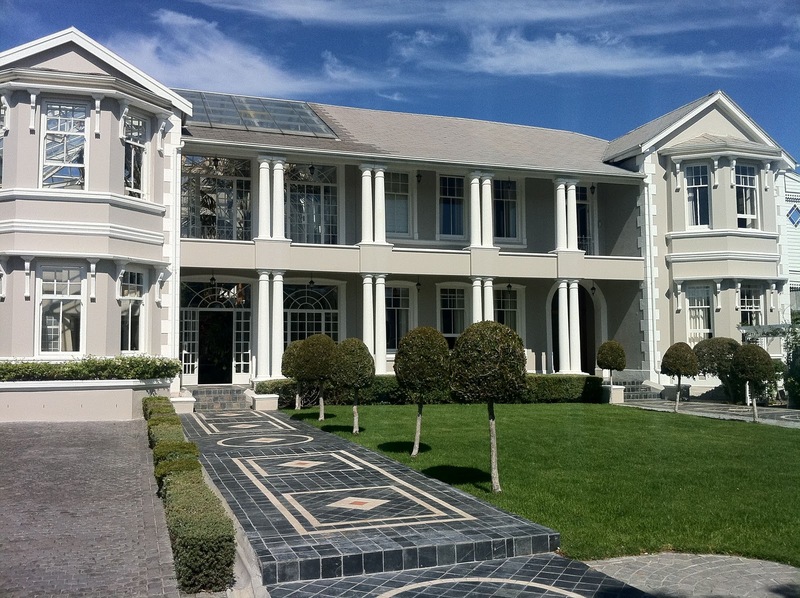 The Luxury Facial was held at the upmarket Banksia Boutique Hotel in Cape Town, a little piece of heaven away from the hustle and bustle of city living. Its manicured gardens and tranquil setting set the tone for what I was in store for. Having been welcomed by the La Mer Expert, I was ushered into a room with a variety of La Mer products on display – it was like a candy store for the face! After three deep breaths with the intriguing aromatic spritzer, The Mist, we were on our way. An hour later, after lavishings of Cleansers, The Radiant Serum, The Eye Balm, masks, hot compresses, an oh-so decadent diamond dust exfoliating treatments, The Refining Facial and The Body Refiner, and of course Crème de la Mer, (as well as a heavenly foot massage to boot) I emerged feeling like a new woman. Crème de la Mer products are superior to anything I have used before, and the results are immediate. Even after a few days, my skin still retained its radiance and clarity, and I can honestly say that I am now a bona fide La Mer convert!" View the Limited Edition Christmas Collections!